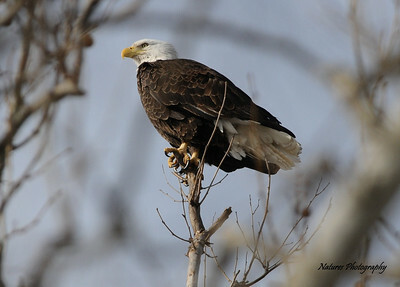 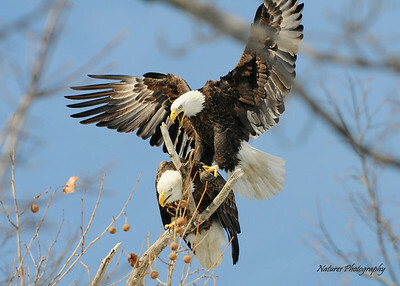 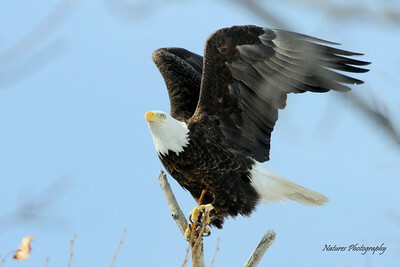 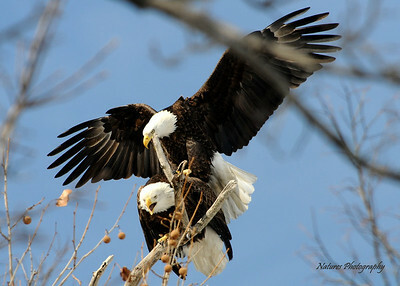 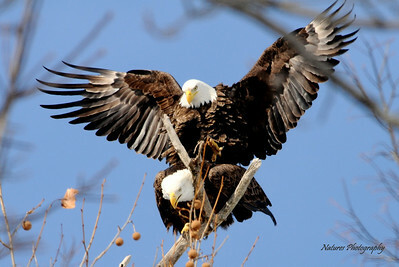 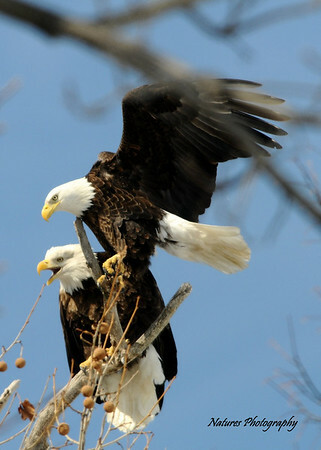 These Nikon Photos were taken at the Findlay, Ohio nest . 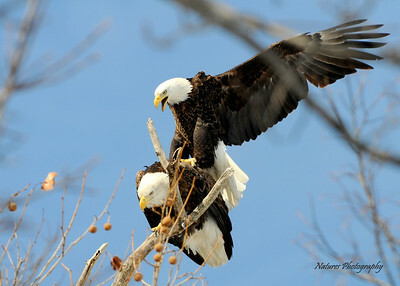 Just playing around here, a little bonding. 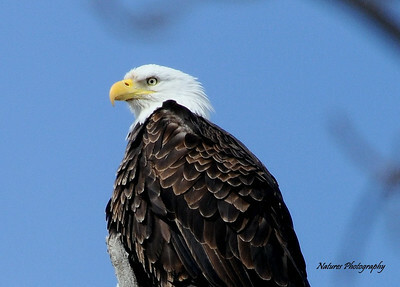 A serious time, the future soon on its way. 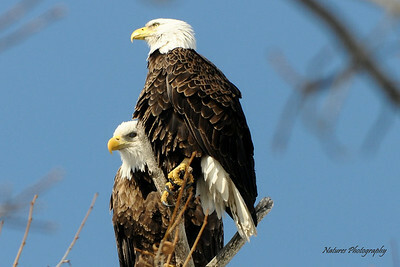 I love these birds, for they are one of the many great gifts of God. 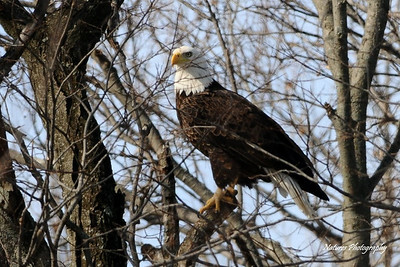 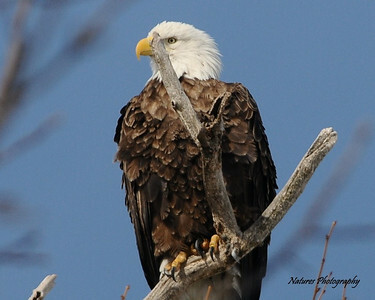 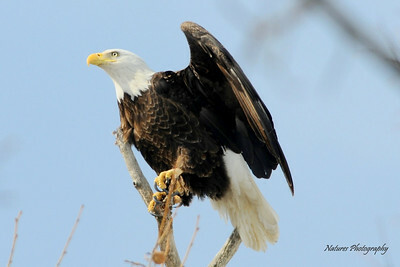 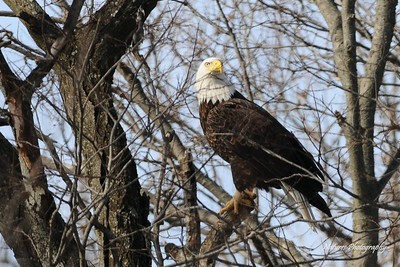 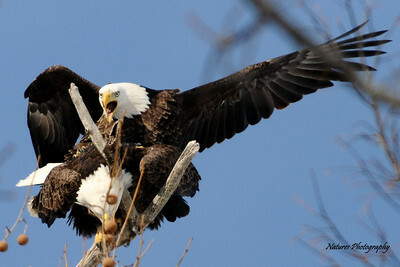 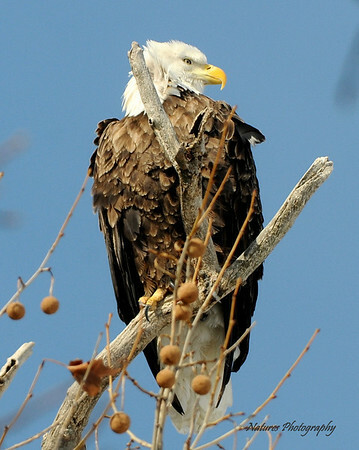 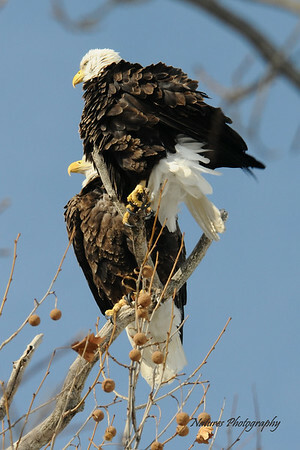 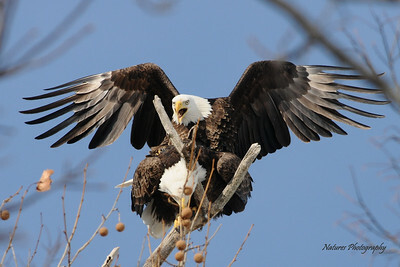 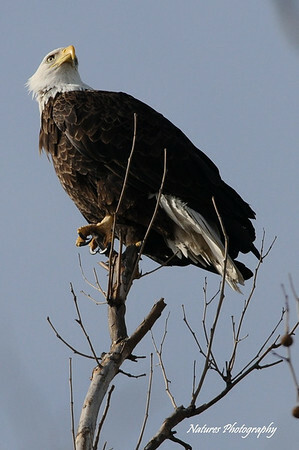 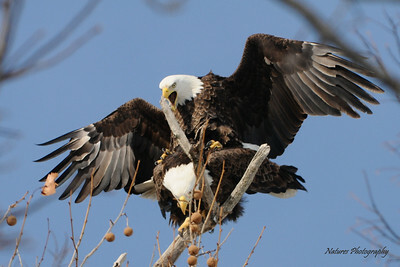 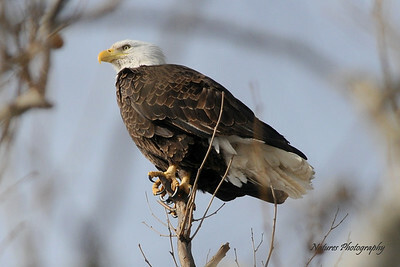 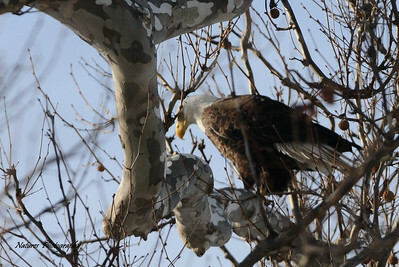 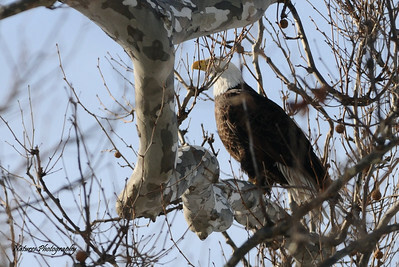 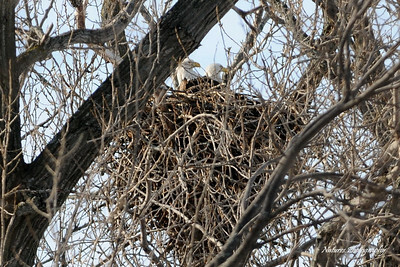 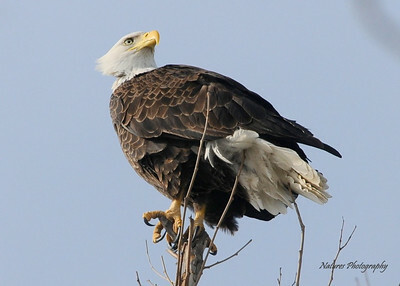 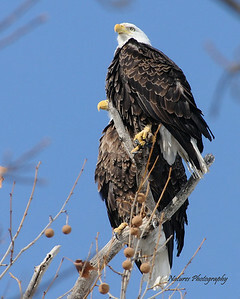 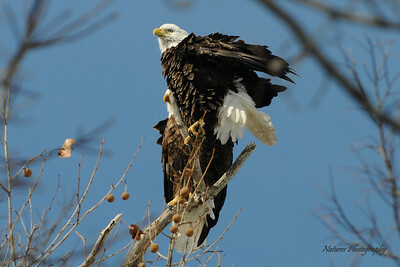 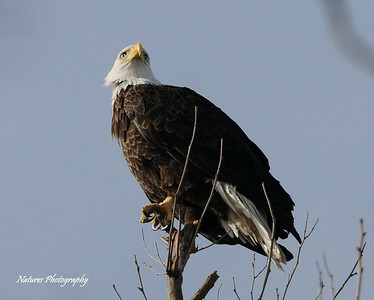 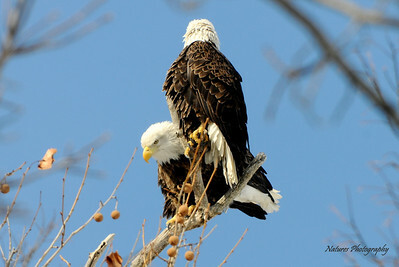 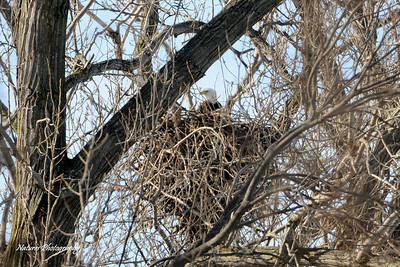 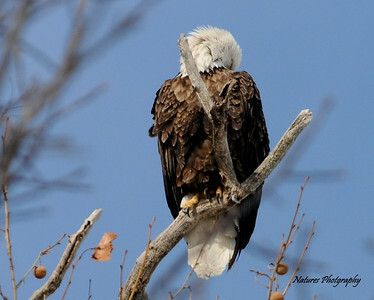 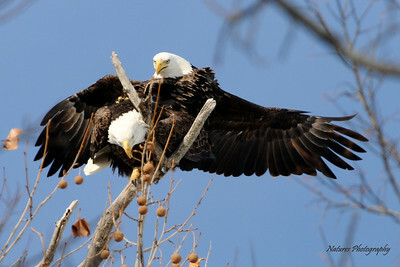 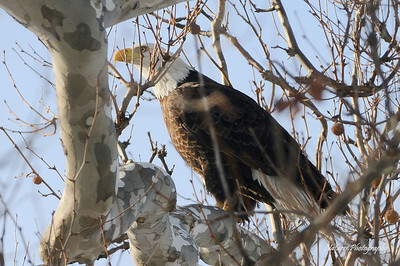 Female Eagle at Findlay nest, she should be laying her first soon.